DISCLAIMER: Due to colours possibly appearing differently on your screen, the colour examples below are shown as a reference only. 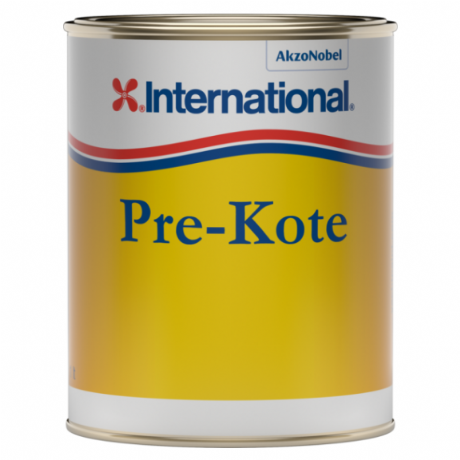 How much paint will you need? NB: Porous surfaces and shapes (ie corrugated iron) will require more paint. 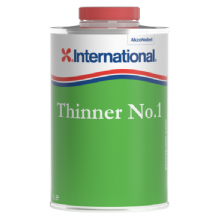 Thinner No.1 is suitable for thinning and/or equipment cleaning in association with: 1­Pack Paints and Varnishes ­ Yacht Primer, Toplac®, Interlux® Super, PreKote, Interdeck®, Danboline, Batbets Interstain, Original, Goldspar®, Goldspar Satin, Schooner®, Schooner Gold, Compass, Intertuf® JBA016/Interteer "Vrij"